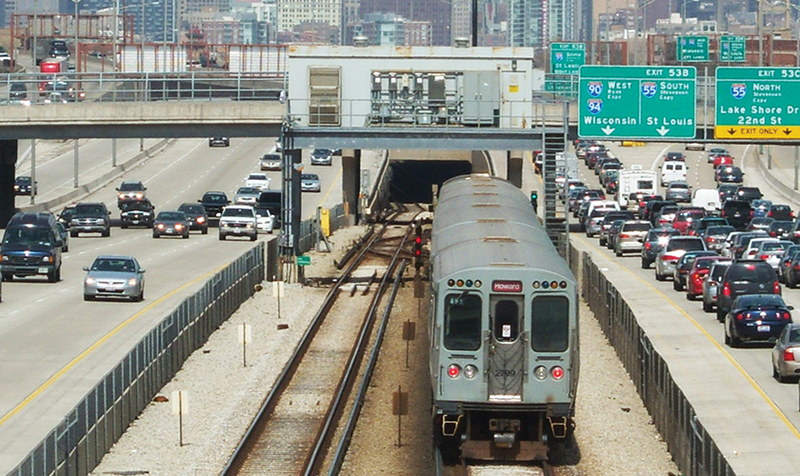 KMI was a member of a multi-discipline team selected to provide architectural, engineering design and construction services for signal, communication, track and contact rail replacement on the Chicago Transit Authority’s Dan Ryan Red Line project. 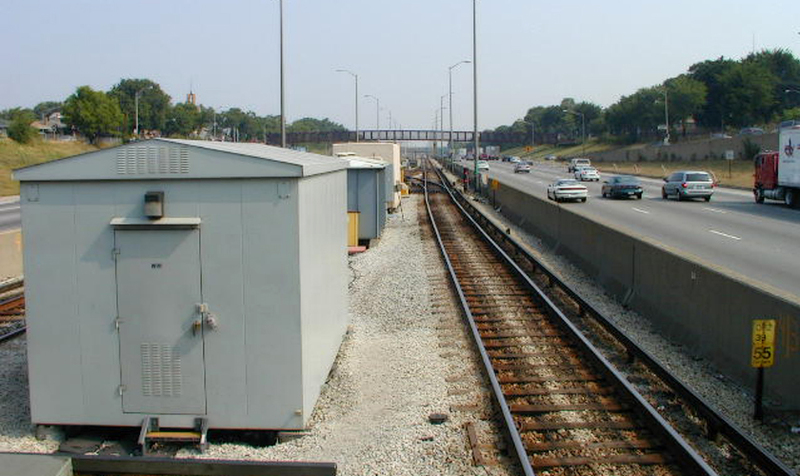 The project limits were from the 95th Street Yard to Cermak Station. Our scope of work included Architectural and Structural engineering design for six overhead platforms located at each crossover in order to support the new signal interlocking houses. 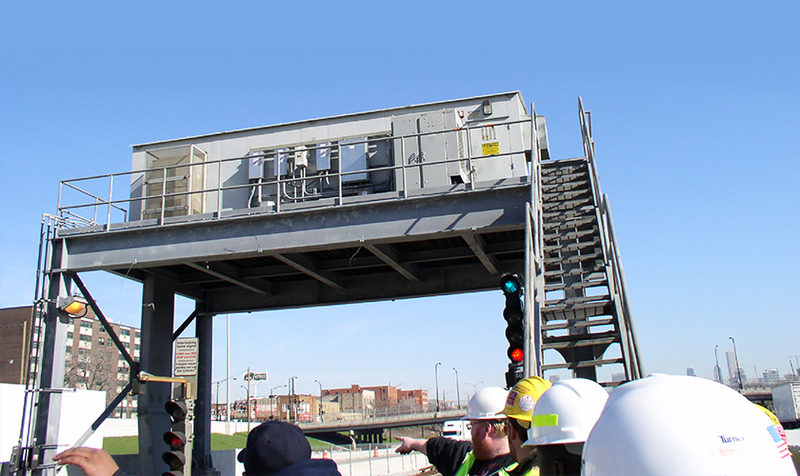 The overhead structures were designed to fit within the limited area between existing parapet walls along the Dan Ryan Expressway. The connection details were designed with the objective to attain minimum service disruption during construction. AREMA Standards were followed. 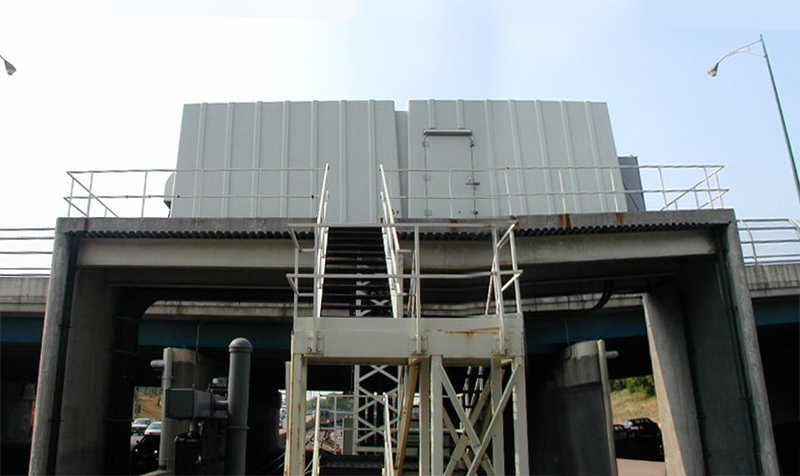 The platforms consisted of galvanized structural steel framing and stainless steel handrails to minimize maintenance and were supported on cast-in-place caisson foundations.